A wish nearly ten years in the making came true this Christmas, I saw one of my favourite singer/songwriters, Tyler Hilton (along with Howie Day and Anna Rose) live at the Railway Club in Vancouver last night. Tyler treated the audience to ten songs, including tracks from his album, Forget the Storm and fan favourites from One Tree Hill: “Kicking My Heels”, “Prince of Nothing Charming”, “Missing You”, “One Foot In The Bayou”, “California”, “When The Stars Go Blue” (with terrific harmonies from a lucky fan named Erin, who he invited on stage to sing), “You’ll Ask For Me” (with a snippet of “The Scientist” mashed in), “Have Yourself a Merry Little Christmas”, “Jenny” (with Anna Rose), and “Loaded Gun” (which I took a video of HERE). In between numbers (and even during some), Tyler charmed the crowd with hilarious banter (such as when he got distracted by a moving train set roaming around the room overhead – the venue is called the Railway Club for a reason!) and tons of praise for the city of Vancouver, or “The Couve”, as he endearingly dubbed it (this was the first time he had done a show here in eight years). He was accompanied on drums by Jon Skaggs, and performed with his guitars, a harmonica, and his own stellar voice, proving himself to be one heck of a talented musician. 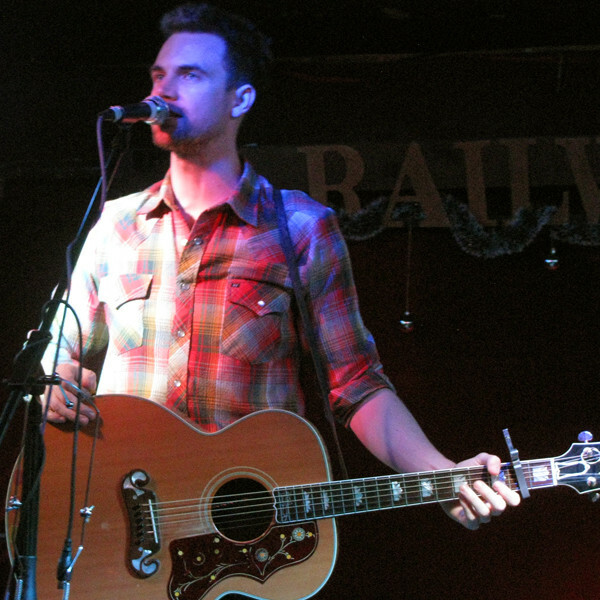 From his first guest appearance on my favourite show, American Dreams, through One Tree Hill and Walk The Line, and numerous records, Tyler Hilton and I go a long way back. He clearly has mad love and appreciation for his fans, offering VIP hangouts prior to the show and sticking around to sign autographs for and chat with people after his set. It was the sweet icing on the cake to finally meet Tyler and talk to him about his music (teaser: a new Country-influenced album is in the works for 2014!). I can’t think of a better way to wrap up my 2013. 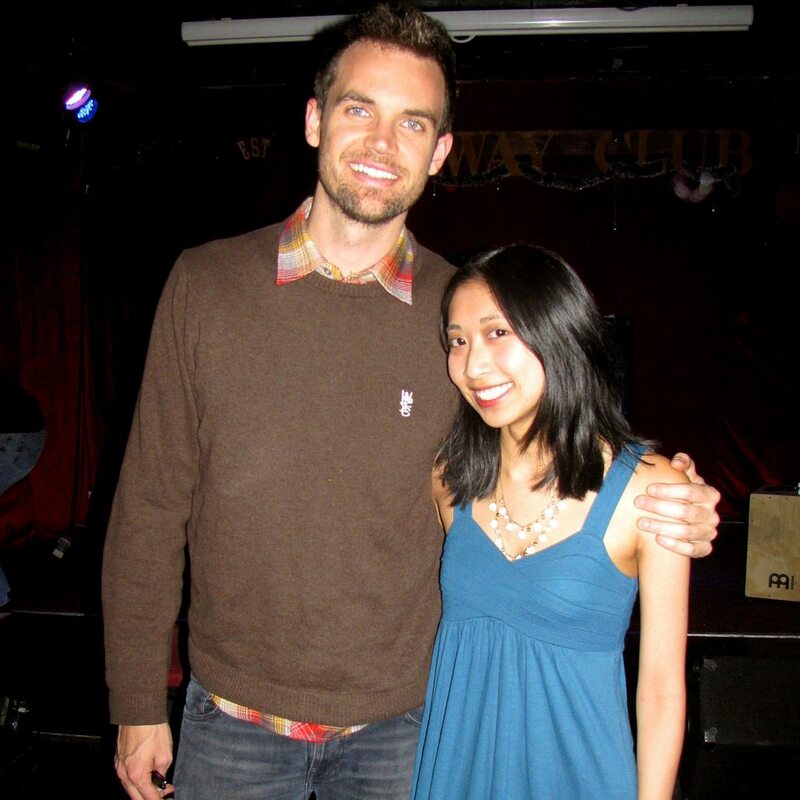 Thank you, Tyler Hilton for an incredible evening I won’t soon forget! Come back to the Couve soon, eh? 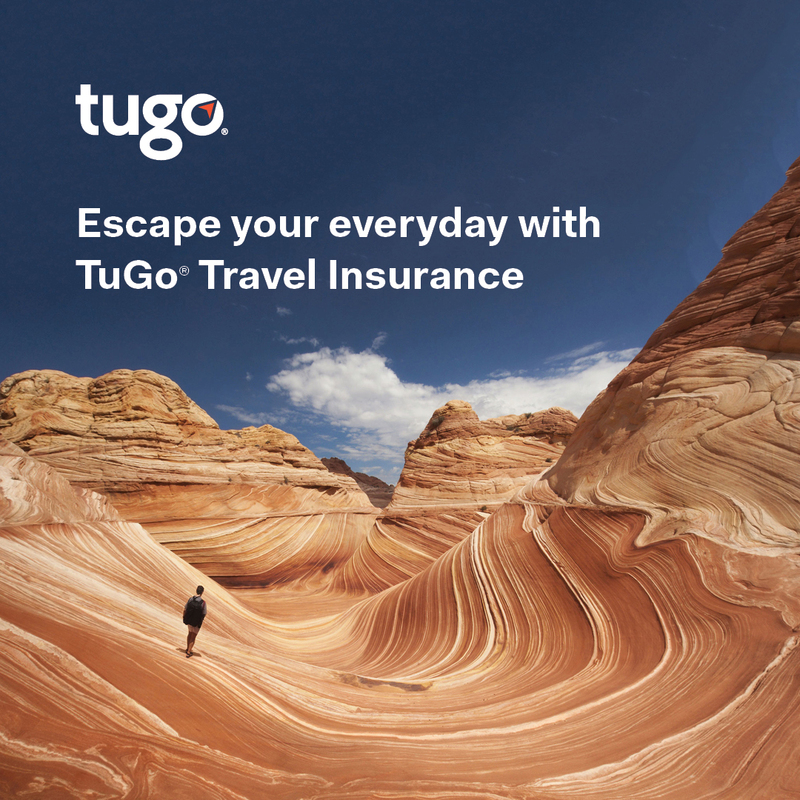 Before the year’s end, you can catch Tyler Hilton on Christmas in the Bayou (airing on Lifetime TV throughout the remainder of the Christmas season) and through his StageIt virtual concerts on December 22nd.